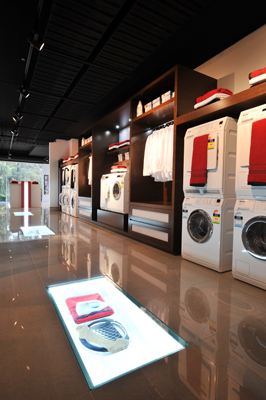 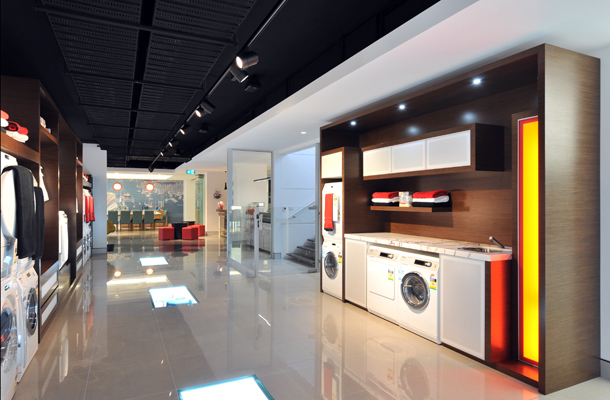 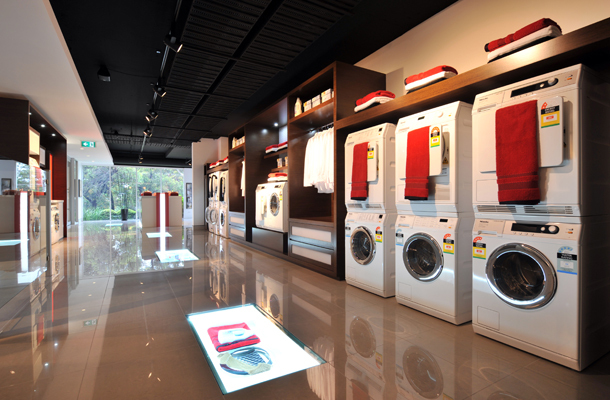 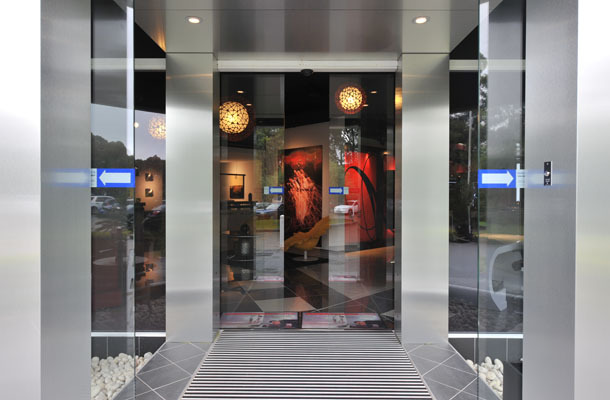 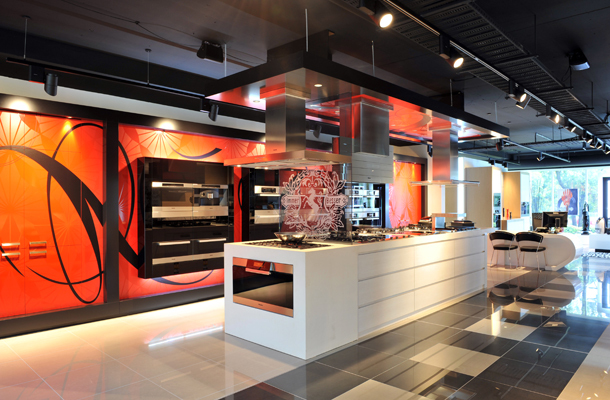 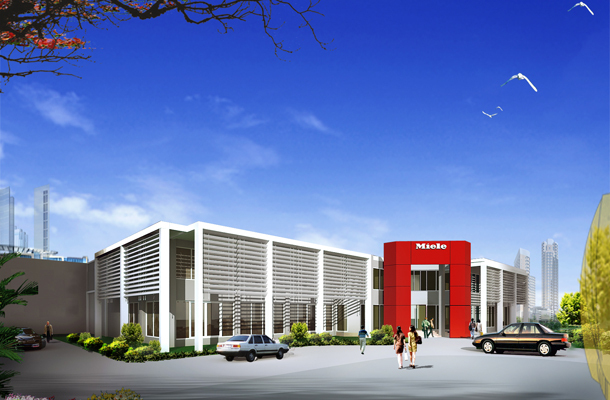 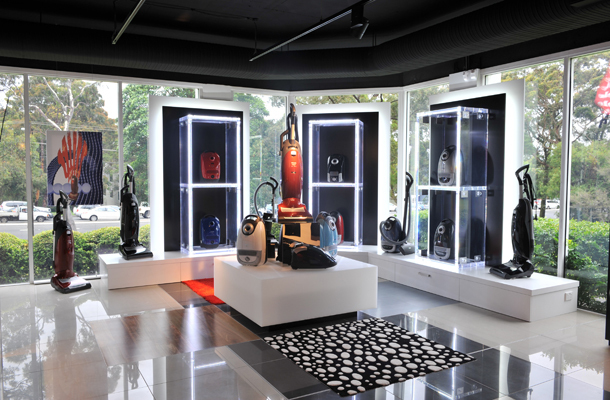 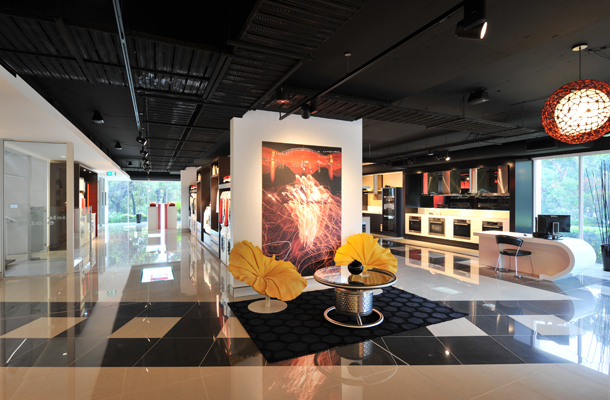 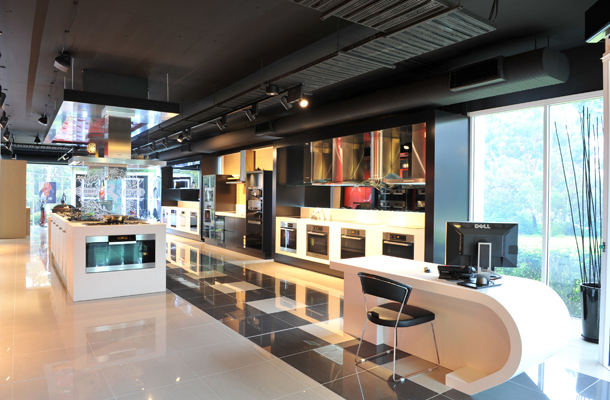 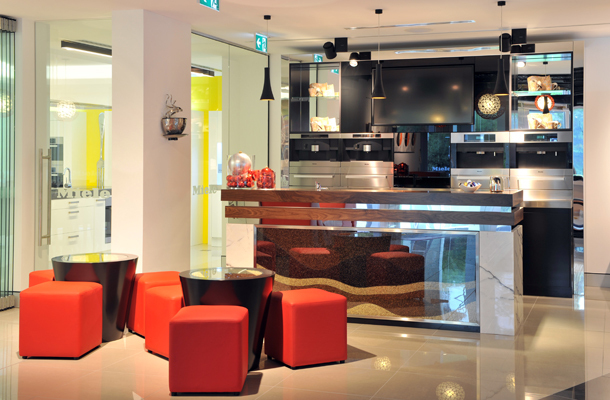 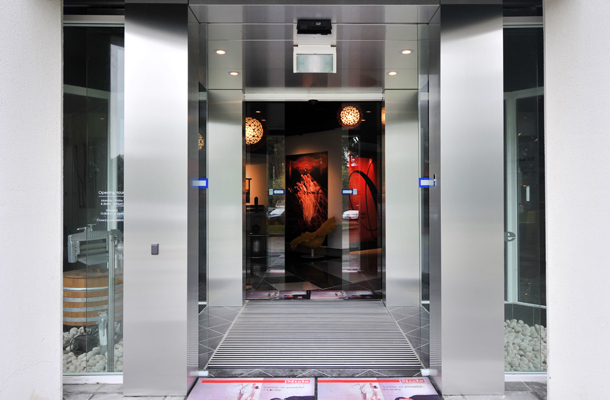 One of our favourite projects is Miele gallery Frenches Forest. 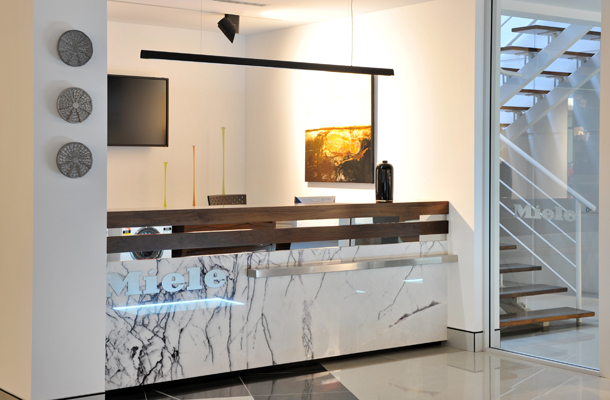 The New South Wales Headquarters Miele required refurbishment and upgrading into particular a new showroom gallery to display the latest Miele products was commissioned. 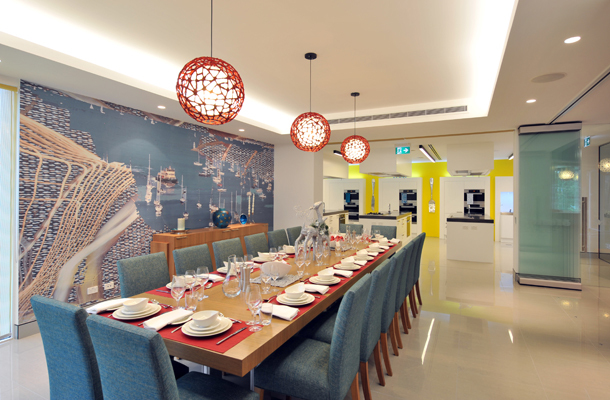 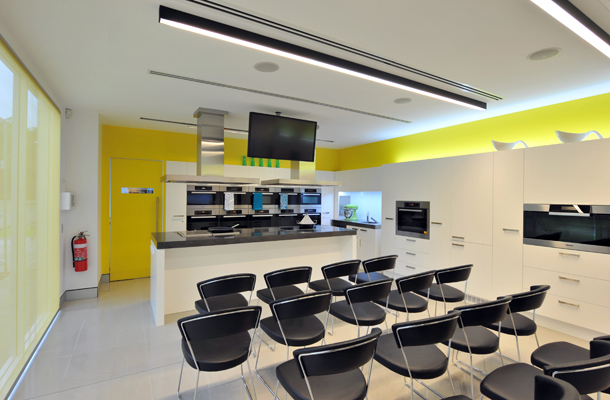 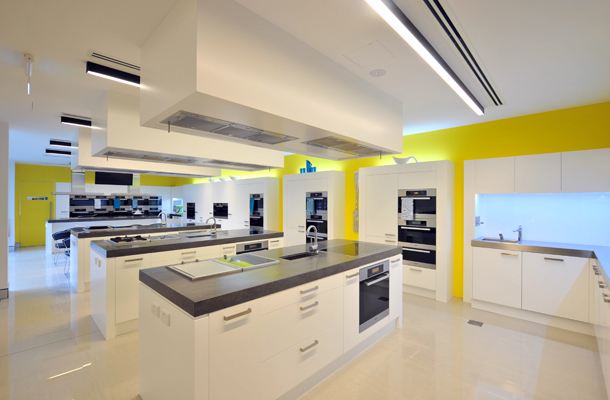 This project was developed after many meetings and consultation with Miele personnel and the result is a stunning mixture of colour, texture and interior design.